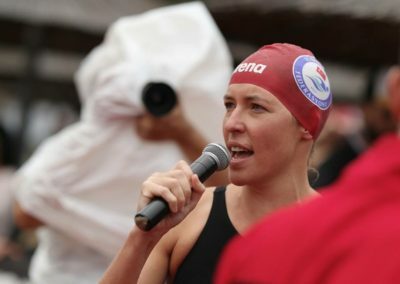 Carina Bruwer flew the South African flag high at the 9th Arena Aquamasters Open Water Swimming Championships in Bodrum, Turkey, where she was invited as the featured guest of the championship, to participate in all the various swimming races, as well as offering inspirational messages to roughly 1500 participants, and she also performed two shows with her group Sterling EQ. 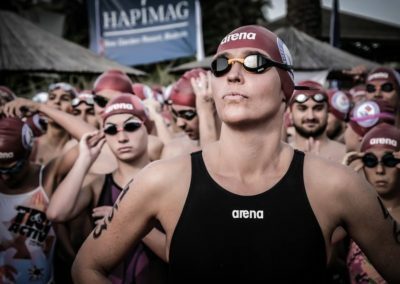 The tournament took place from 28 to 30 September, while the 3 days preceding the event were filled with media interviews and press conferences in Istanbul and Bodrum. 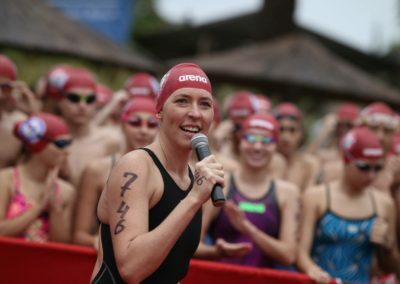 Carina was the female winner in both the two main races of the event, being the Profilo 5km Half Marathon on 28 September and the Hapimag 10km Endurance Marathon on 29 September. 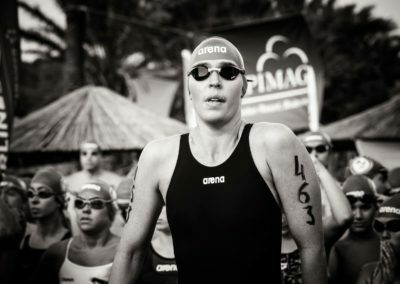 She finished the 5km in a time of 1h19, with only the male category winner, Oleg Astanin, clocking a faster time of 1h15. 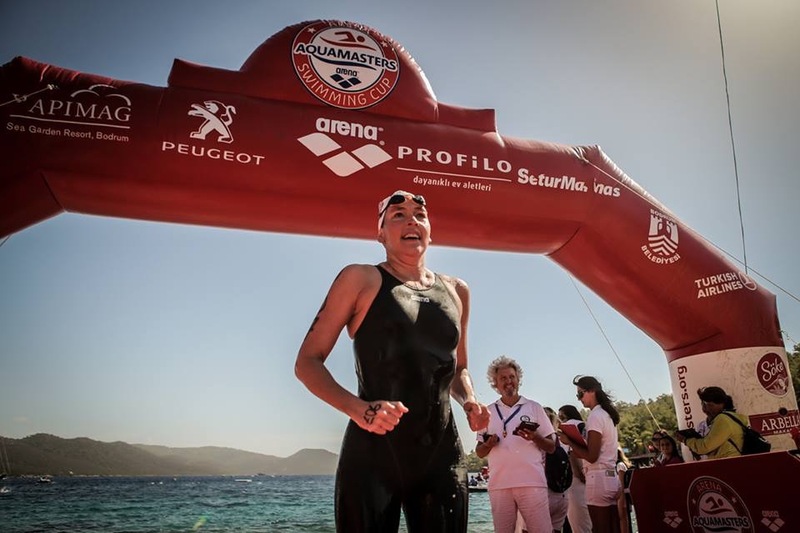 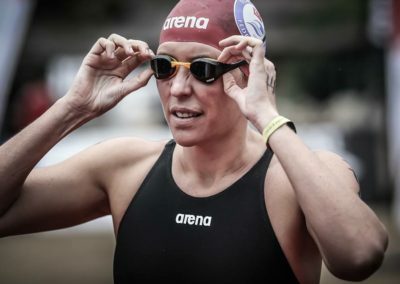 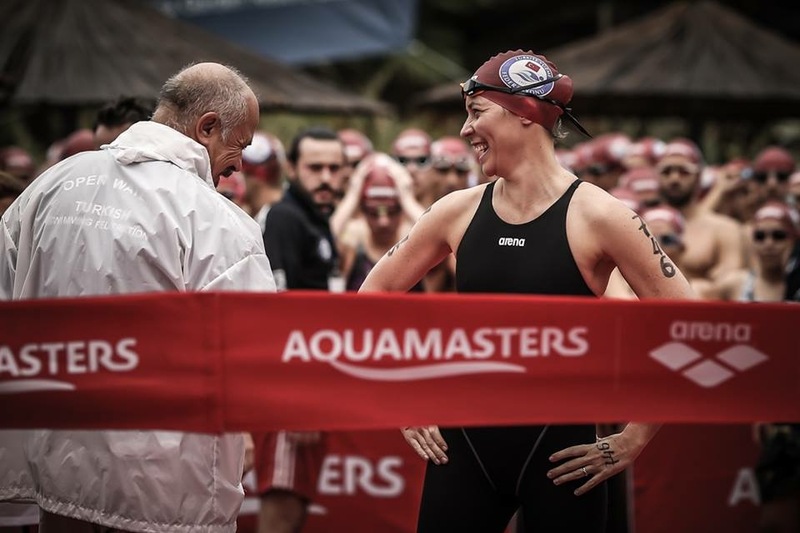 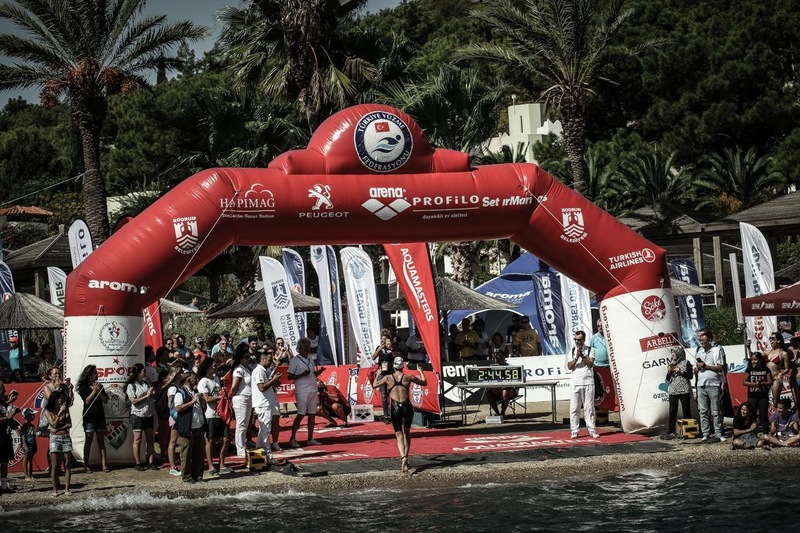 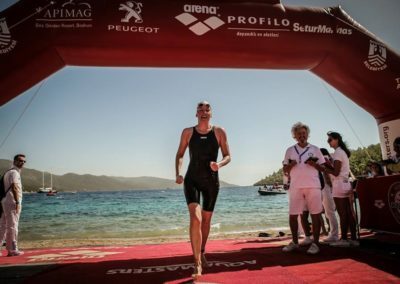 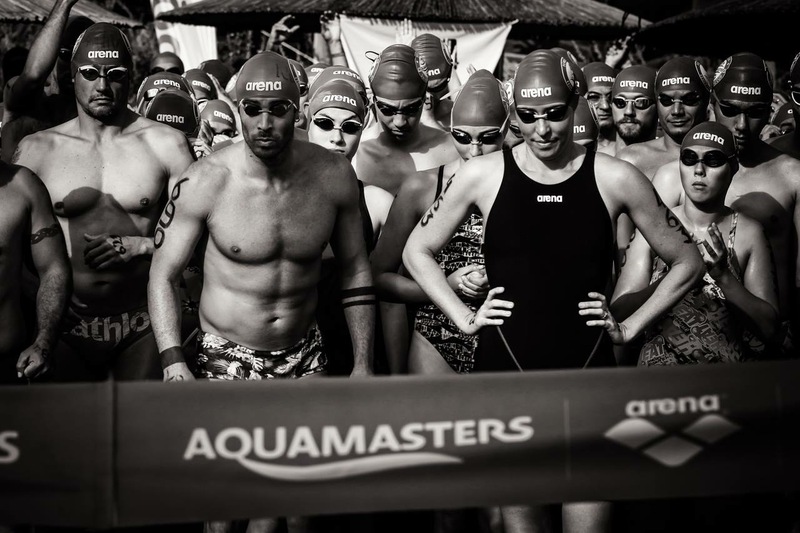 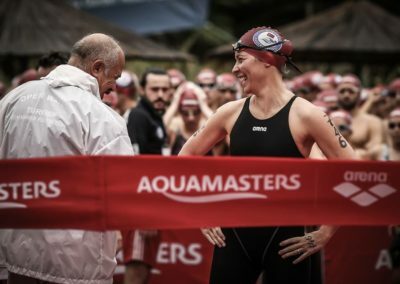 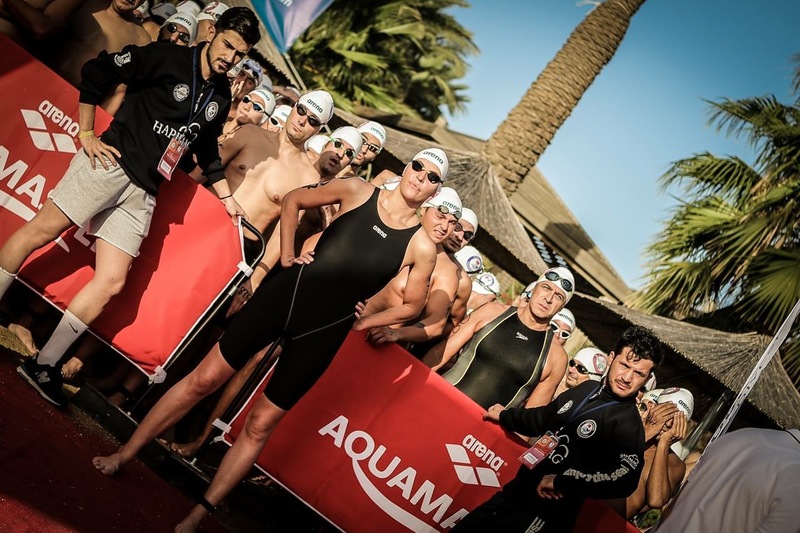 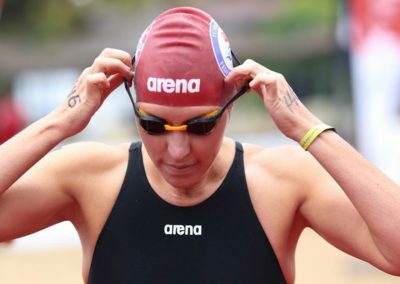 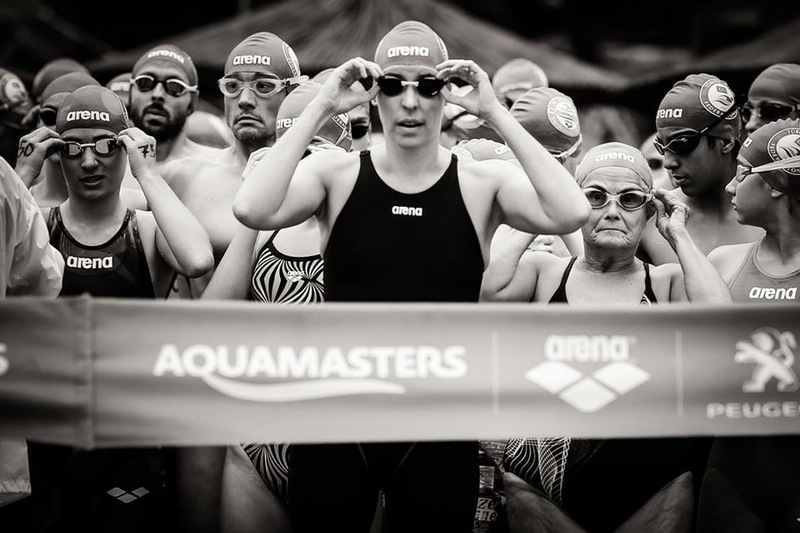 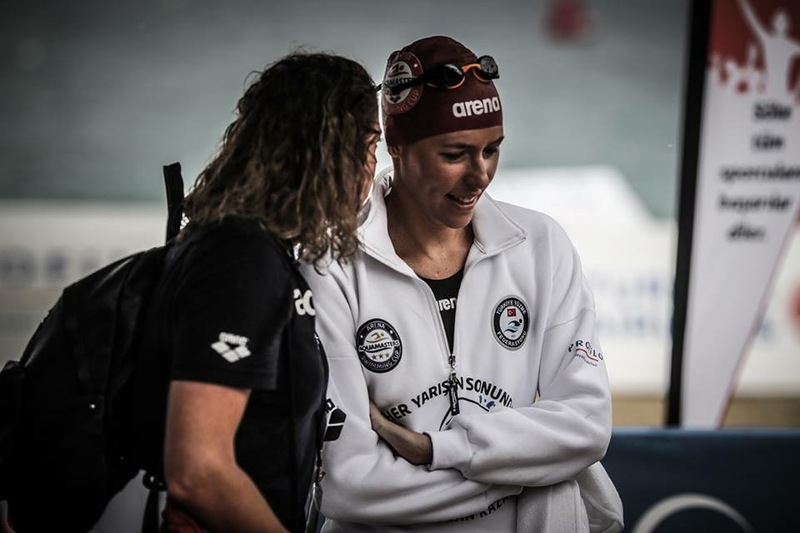 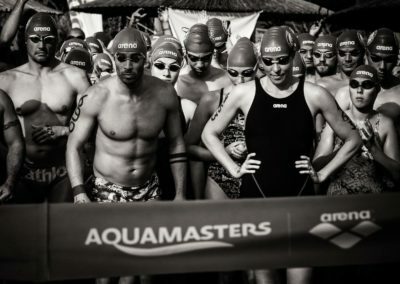 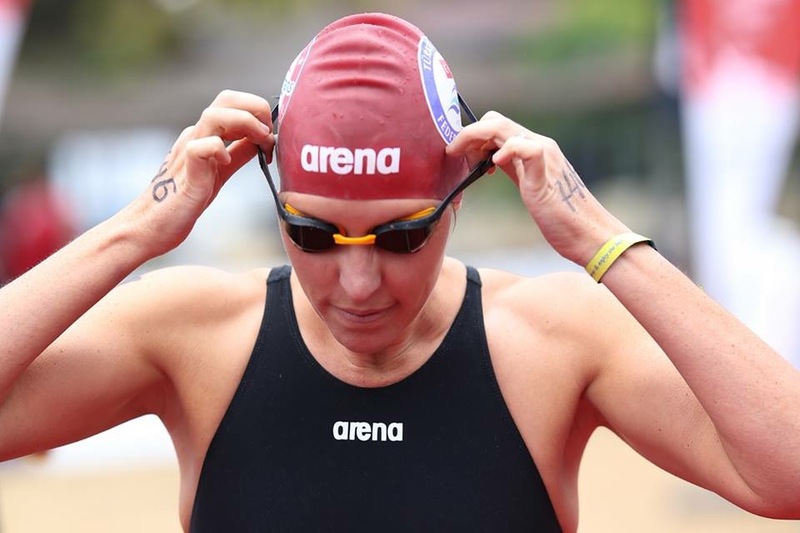 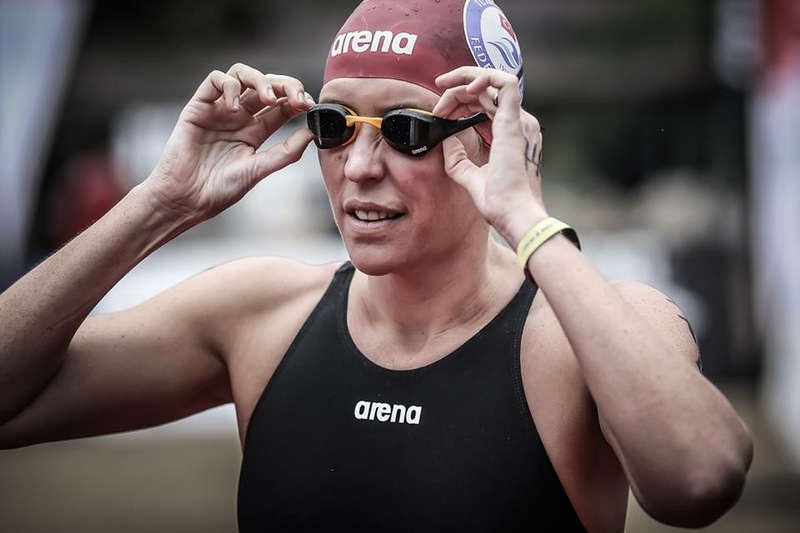 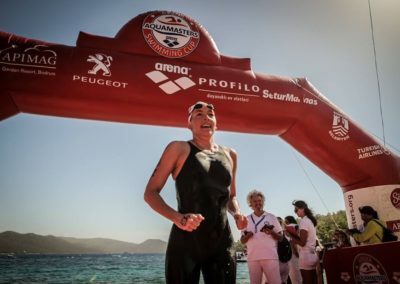 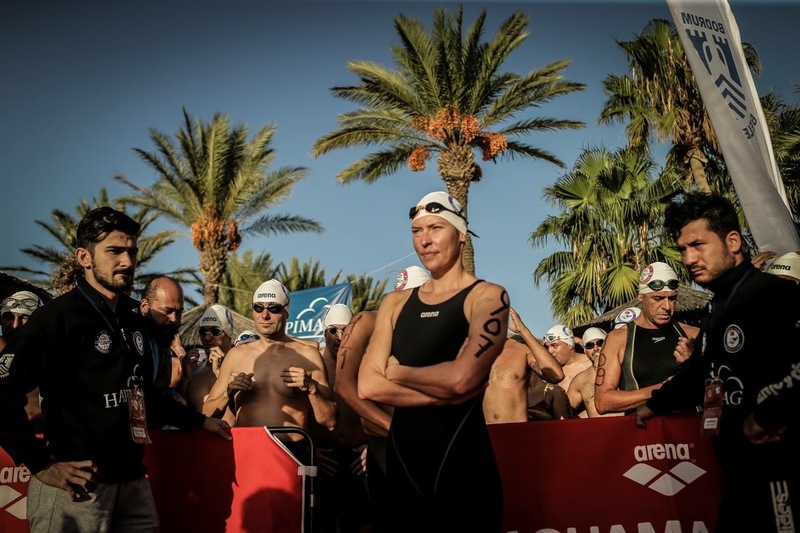 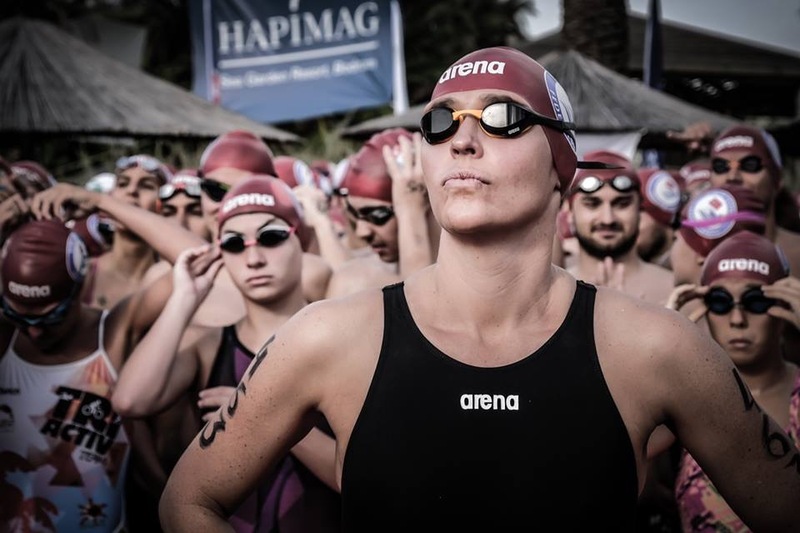 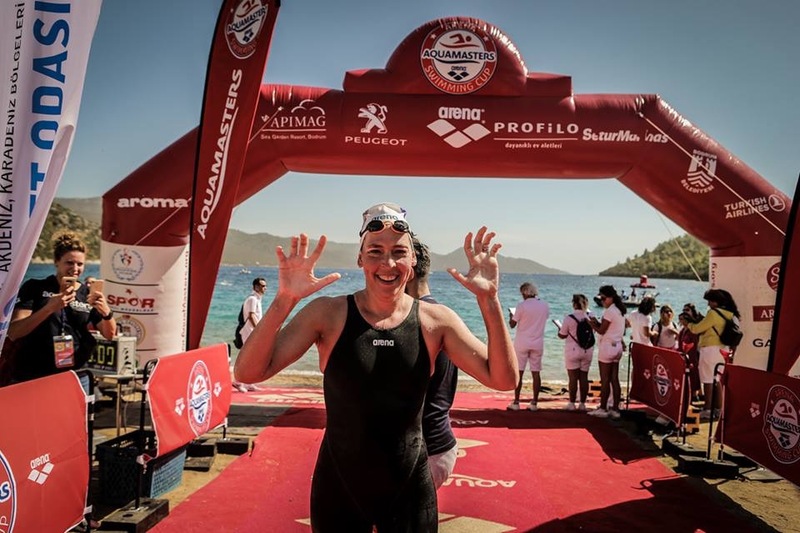 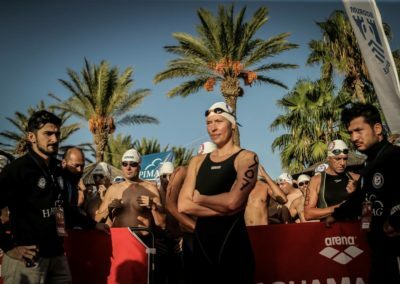 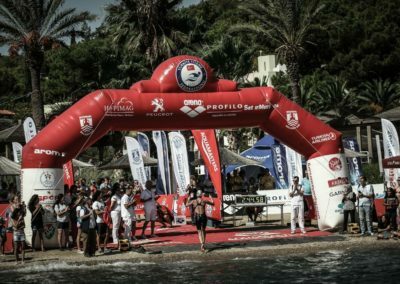 The 10km that took place the day after, was swum in choppy conditions, and Carina took the female title of Arena AquaWoman in a time of 2h44, whilst 5th overall with the fastest male, Emrah Özsevim, finishing in 2h33. 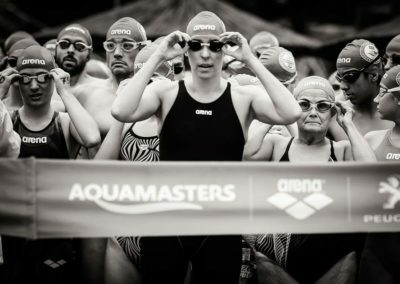 She performed with Sterling EQ on both nights, to large audiences consisting of swimmers and their families, supporters and sponsors. 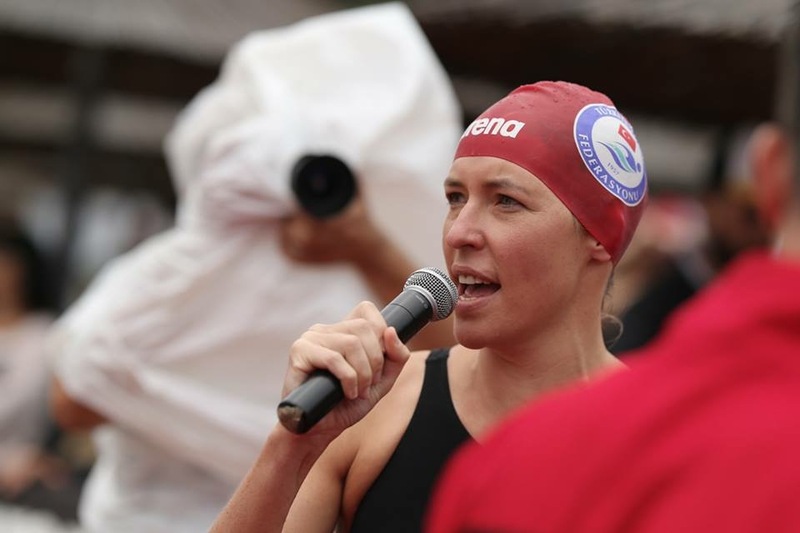 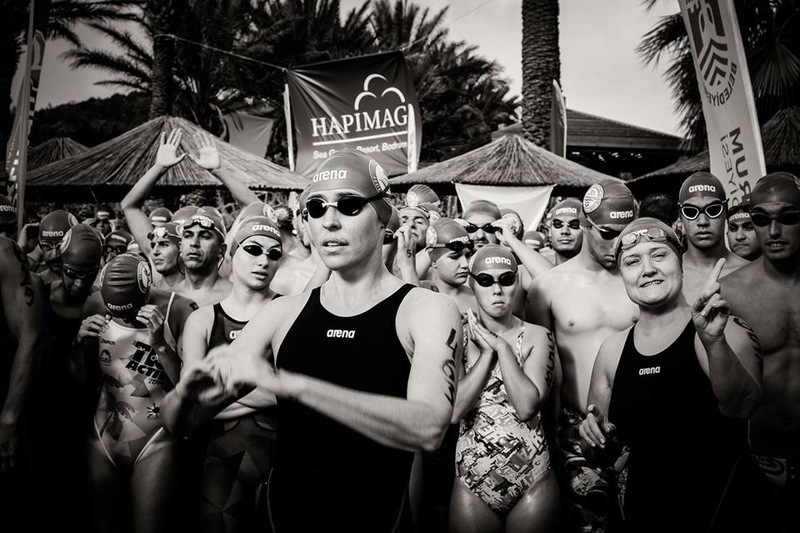 This performance comes just over a week after Carina completed a groundbreaking 21km triple country swim from France, via Monaco to Italy, which she completed in 7 hours in rough conditions. 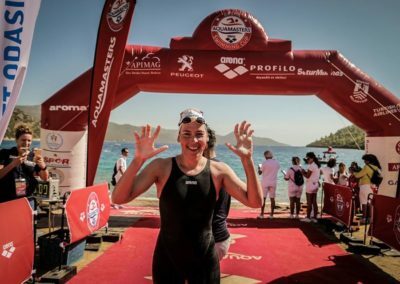 This solo swim was done in an effort to raise funds and awareness for Muzukidz, an organisation that offers children from various townships in Cape Town the opportunity to learn the violin.